Lakers News, Rumors, Videos, Schedule, Roster, Salaries And More. 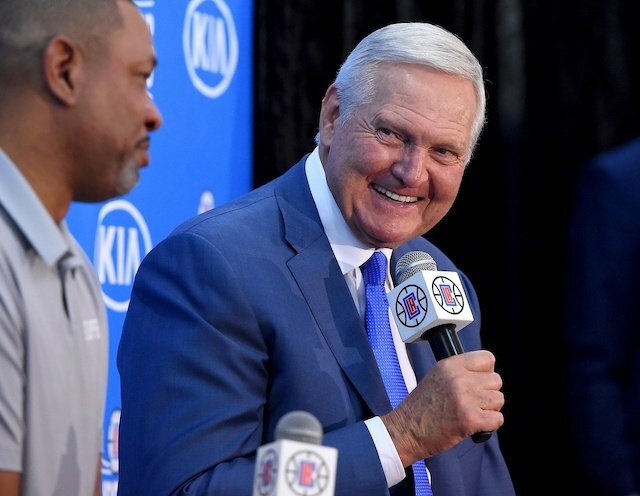 Anonymous NBA agent reportedly thinks Los Angeles Clippers have 'stuff that sets them apart' from Los Angeles Lakers in 2019 free agency. 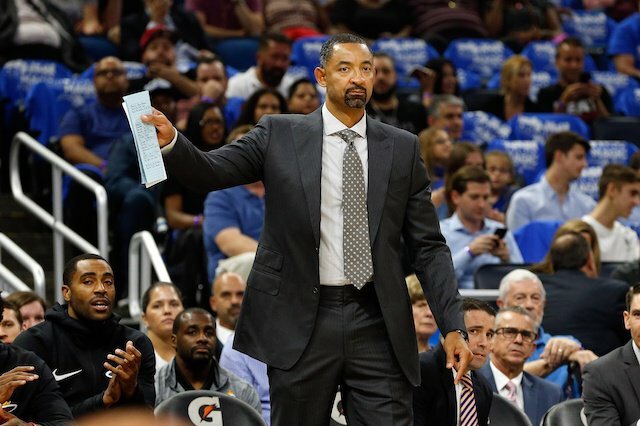 Miami Heat assistant coach Juwan Howard reportedly meeting with Los Angeles Lakers general manager Rob Pelinka for head coaching job. Los Angeles Lakers reportedly may meet with more head coaching candidates beyond former Cleveland Cavaliers head coach Tyronn Lue, Philadelphia 76ers assistant coach Monty Williams. 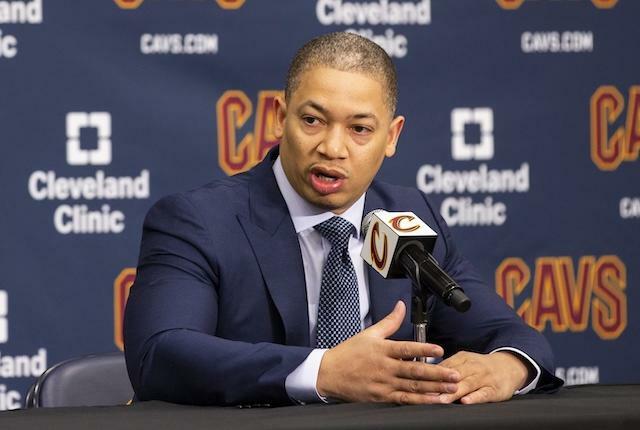 Los Angeles Lakers reportedly will bring back former Cleveland Cavaliers head coach Tyronn Lue, Philadelphia 76ers assistant coach Monty Williams for second meetings including owner Jeanie Buss. Los Angeles Lakers owner Jeanie Buss reportedly has no plans to hire former president of basketball operations Magic Johnson's replacement. 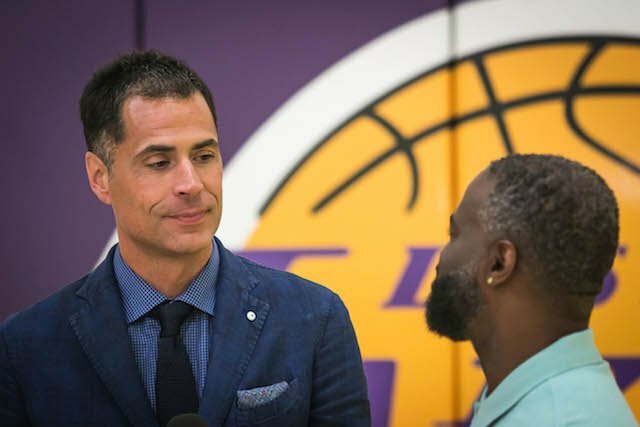 Los Angeles Lakers head coach candidate Tyronn Lue reportedly wants to make it clear to general manager Rob Pelinka he isn't only for LeBron James. Los Angeles Lakers guard Josh Hart calls New Orleans Pelicans forward Anthony Davis trade rumors 'annoying' during 2018-19 NBA exit interview. 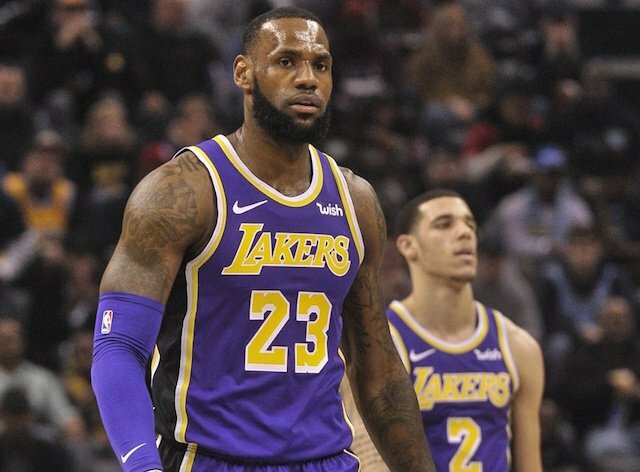 Los Angeles Lakers guard Lonzo Ball wants to remain with them while downplaying 2018-19 NBA trade deadline rumors about Phoenix Suns. Los Angeles Lakers general manager Rob Pelinka reportedly expected to interview Philadelphia 76ers assistant coach Monty Williams for second time.